DESIGNED TO GROW ALONG WITH YOUR BUSINESS. 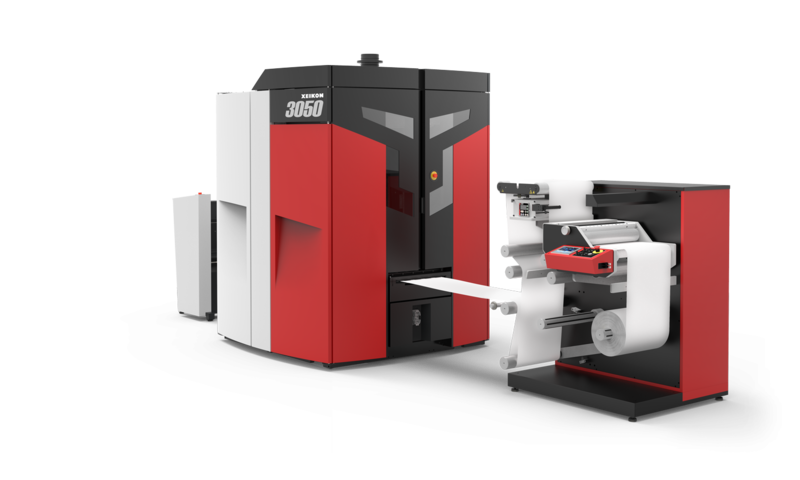 Seeing things bigger with the Xeikon 3050 label press: Say hi to our wide web entry level label press. Get the best possible start with the Xeikon 3050 label press.